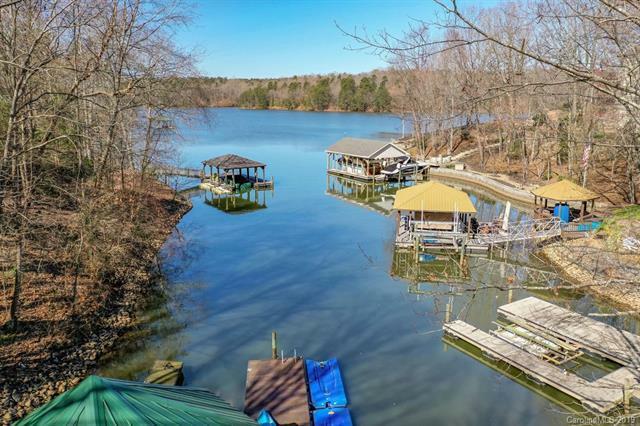 Nestled in wooded privacy, sprawling lake home offers light-filled spaces & lower level 2nd liv qtrs! Private drive leads to garage & ample guest parking. 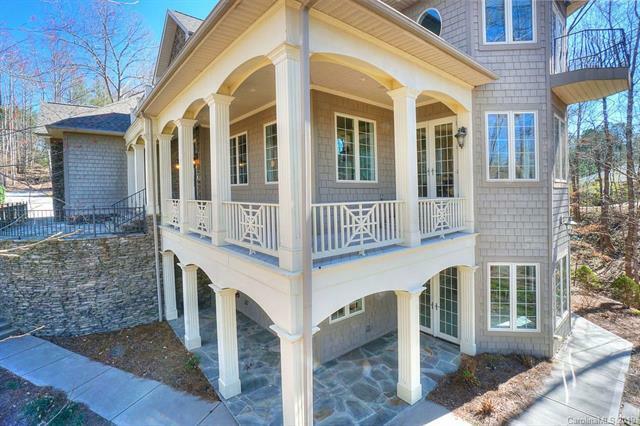 Lamp posts dot wooded landscape w/sidewalks surrounding home & down to pier & slip with lift. 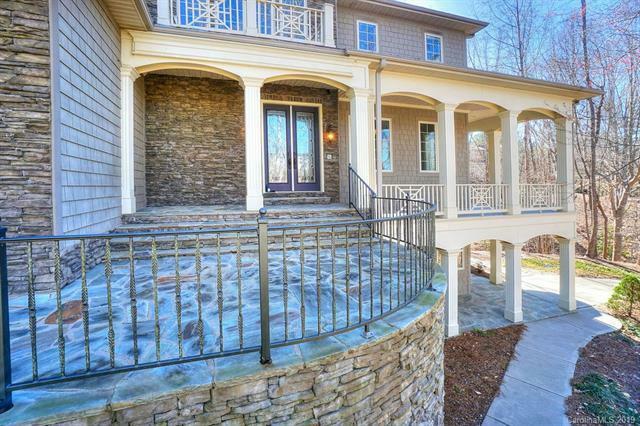 Expansive upper windows & sconces light 2 story foyer & turned wood staircase. Wood floors dress LR & GR w/stone FP, dual fans & deck access. Tiled Kitch has lg island, SS appls, gas cooktop & WI pantry. 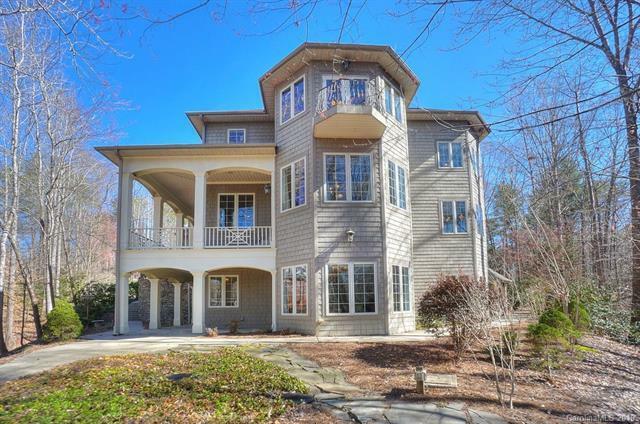 Bay windows wrap the main & lower Breakfast Rooms & Formal DR with lake views & french doors to cov porch. Owners Suite on main has 2 WICs & Bath w/FP. Bonus Room up w/deep WIC. Office/Den space has stacked tray ceiling, a wet bar & french doors overlooking Juliet balcony & lake views beyond. Lower level enjoys Wine Cellar & 2nd full eat-in kitchen, GR/Rec with FP & patio access, plus lg 2nd Master w/lakeviews, patio access, dual bath vanities & WIC. Entertain in authentic Theater Room or on Patio with Cov outdoor kitchen, stone FP & fan.